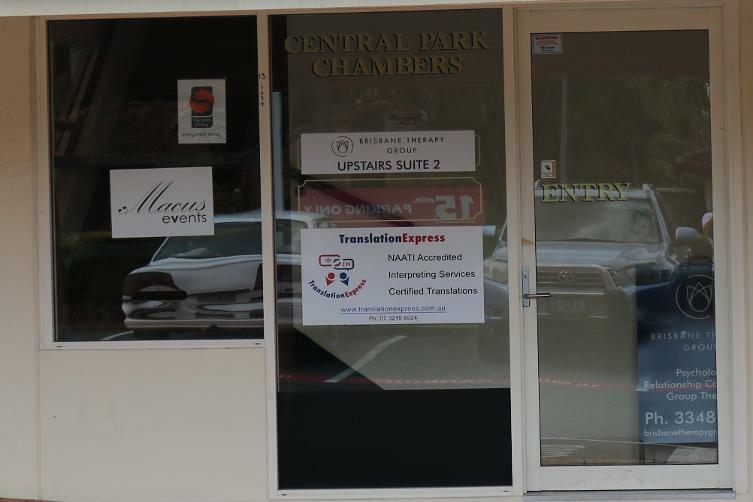 For a quote or to request interpreting/translation services, please email us. For translations, we will require a good quality electronic version of the document (preferably in Word Doc) and a preferred date of completion. For interpreting, please provide the date, time, venue and subject (e.g. legal, medical, etc.) as well as any applicable presentation materials. 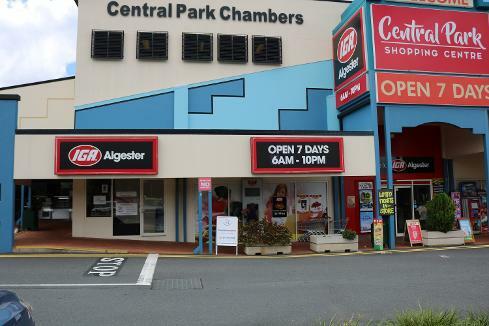 The entrance to our office is next to IGA. We are located on the 2nd floor.